The Texas Hill Country is a region of Central Texas USA, that features rolling, somewhat rugged, hills that consist primarily of limestone but includes the Llano uplift and the second largest granite outcropping in the United States, Enchanted Rock, which is located some thirty miles northwest of Fredericksburg. 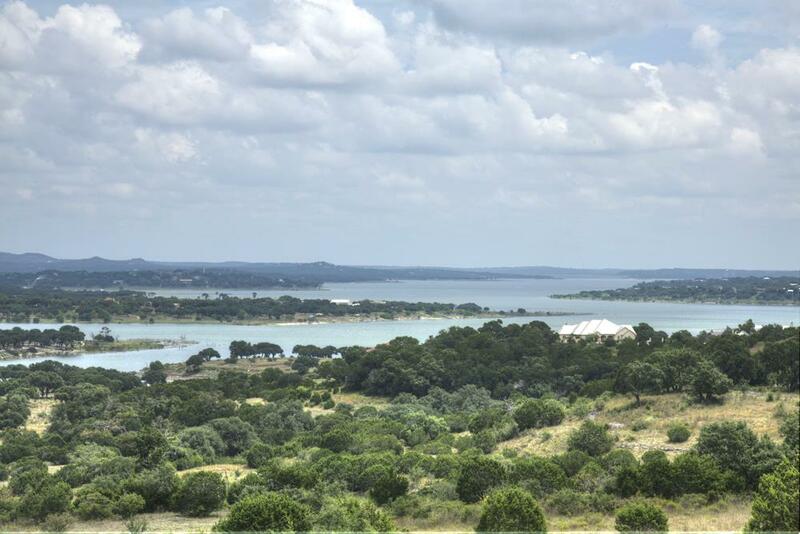 The Hill Country also reaches into portions of the two major metropolitan areas of Central Texas, especially in San Antonio's northern suburbs and the western half of Travis County ending just west of downtown Austin. The region is the eastern portion of the Edwards Plateau bounded by the Balcones Fault on the east and the Llano Uplift to the west and north. The terrain is punctuated by a large number of limestone rocks and boulders and a thin layer of topsoil which makes the region prone to flash flooding. Several cities were settled at the base of the Balcones Escarpment, including Austin, San Marcos, New Braunfels , as a result of springs discharging water stored in the Edwards Aquifer. Because of its karst topography, the area also features a number of caves, such as INner SPace Caverns and Natural Bridge Caverns. The deeper caverns of the area form several aquifers which serve as a source of drinking water for the residents of the area. The region has hot summers, particularly in July and August, and even the nighttime temperatures remain high, as the elevation is modest despite the hilly terrain. The mercury ameliorates in the Spring and Fall. Winter temperatures are sometimes as much as ten degrees cooler than in other parts of Texas to the east.